Kilim rugs are a type of Oriental rug with a difference. Whereas most oriental rugs have a pile, whether it is short or long, Kilim rugs are flat woven without any pile. The absence of pile is their main distinguishing feature. 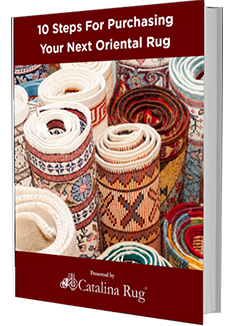 These rugs are not thick and plush like most other types of Oriental rugs. Instead, they are thin and can feel coarse to the touch. Different cultures have different names for Kilim rugs including Gelim, Kelim, Palas, Gilim, Liat or Chilim. When making Kilims, weavers use a unique weaving technique called the slitweave technique, which is what lends these rugs their unique characteristics. In Kilims, it is the foundation of the rugs and not the pile that gives them their distinct colors and design. Weavers intertwine the weft tightly between the warp to create the desired design. When a new color is needed, they loop back the weft they are working on and knot it so it does not unravel. This pulling back of the weft also creates a vertical slit between colors where the weave pulls the warp strings apart from each other. The looping and knotting give Kilims their distinctive look with sharp-edged borders that highlight the colorful weave. The weft is almost always wool, while cool or wool may be used for the weft. Creating a kilim using the slit weave technique takes much less time as compared to creating an oriental rug of the same size. This is mainly because of the difference in the weaving techniques. Every region incorporates their own unique culture into their weaving process, which is why kilims from a particular region will usually have almost similar colors, styles, and patterns. 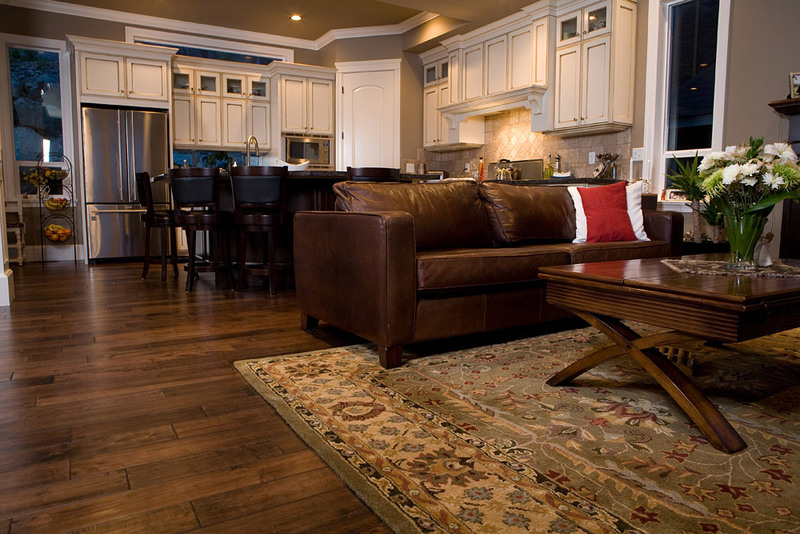 A rug expert can easily identify where a Kilim is manufactured by examining the rug’s characteristics. 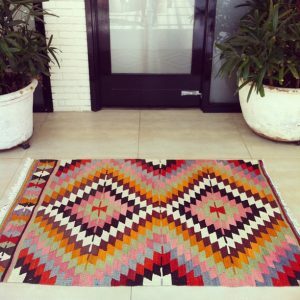 Kilims have always been a popular decorating option because of their bright colors and bold patterns. Lately, however, they have become even more popular with people who are embracing the minimalistic lifestyle. 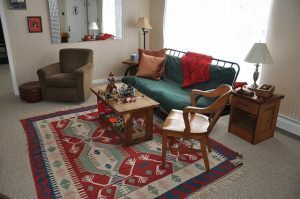 This is because Kilim rugs add style and color to the space without being too pretentious or grand. One of the more charming aspects of Kilim rugs is that they have stayed true to their traditional origins so anyone buying one of these pieces knows they are getting something that is authentic and original. Some of the newer pieces are created to suit markets where they are in high demand but even then, the weavers never stray too far from their traditional designs or colors. Another reason for the increasing popularity of Kilim rugs is their versatility. Their flat weave and lighter weight makes these rugs more flexible so you are not limited to placing them on the floor. 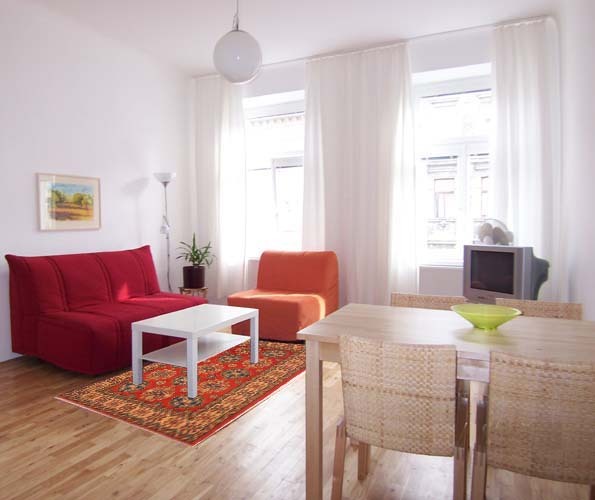 Kilim rugs can be used for a wide range of décor options. 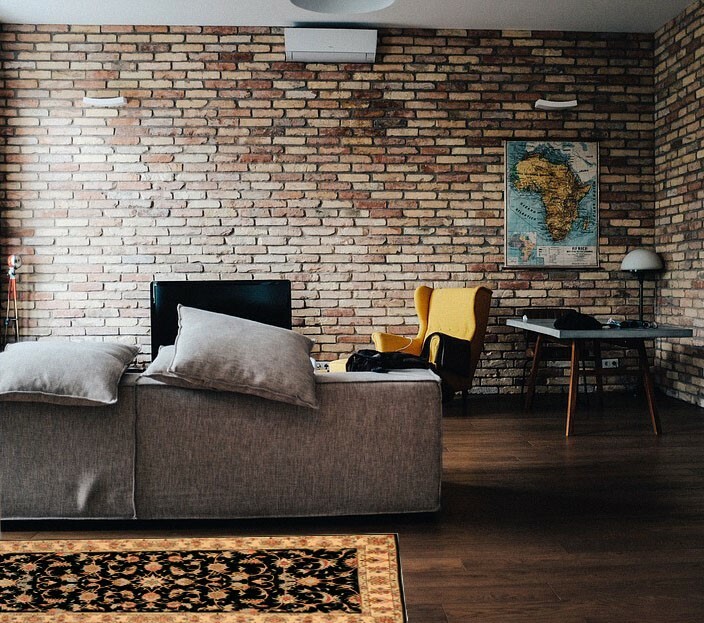 They look good as wall hangings or divan coverings or even draped over your corner ottoman and their wide range of sizes, designs and colors means you are sure to find one that is the perfect size for your space.